The decision to buy or lease a car usually depends on how you plan to drive the car, and for how long. Leasing usually comes with lower upfront and monthly costs, but with mileage restrictions. Buying can leave you with a tangible asset after your loan is paid off, resulting in lower long-term costs. 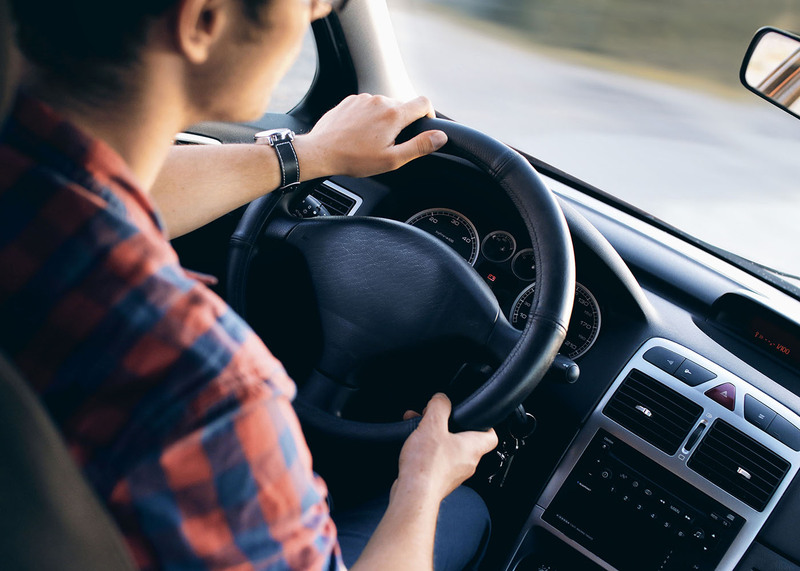 Leasing a car is usually best for for people who need or want a newer car more frequently, and are OK with making monthly payments indefinitely. But most leases have limitations on mileage (12,000 to 15,000 per year is typical)1 and steep penalties if you exceed your limit. However, sometimes you can purchase extra miles upfront at a cheaper rate than they'll charge you at the end. With leasing you're essentially paying for the expected depreciation (drop in value) of the car during the time you'll be leasing it, plus fees and interest. Just like a regular car loan, the lower the fees and interest, the lower your payments. The most common lease periods are two and three years. Buying a car is usually best when a person wants to 1) have complete control of the vehicle, 2) get maximum long-term value out of it, and 3) properly maintain it. If all three factors are a "yes," then a car investment might make sense. Buying can be ideal for those who expect to keep the vehicle long after the loan is paid off. As such, it's important to focus on picking a car with a high reliability record and performance history to maximize long-term value.